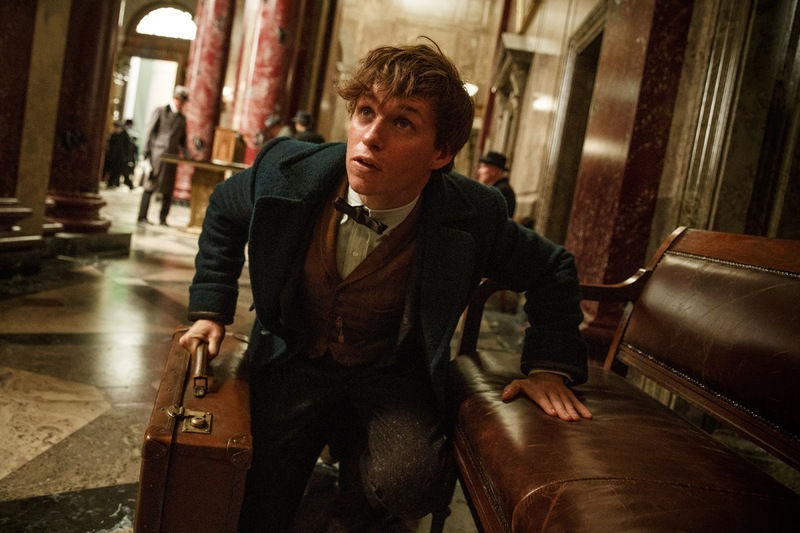 “Fantastic Beasts and Where to Find Them” marks the start of a new trilogy of Harry Potter spinoffs centering on Eddie Redmayne’s magizoologist Newt Scamander. 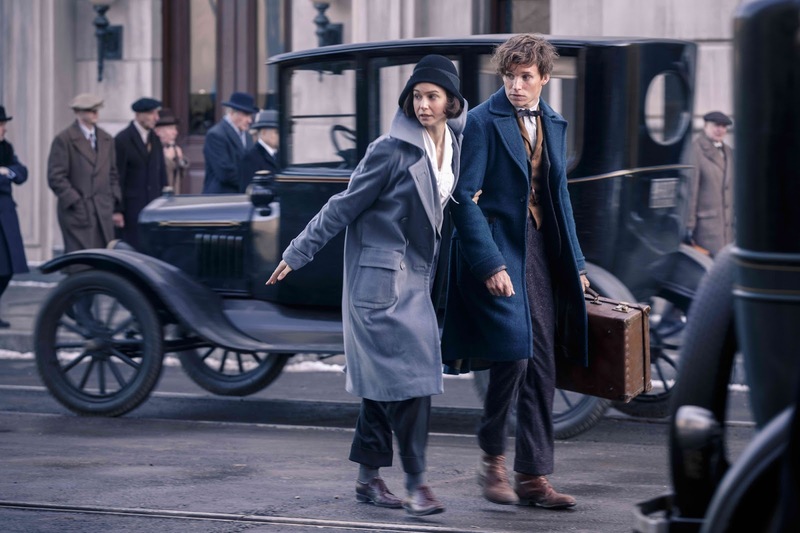 To add to your curiosity, Warner Bros. has just released a trio of high-res photos, giving us a very detailed look of Redmayne’s Newt Scamander and the witchy sisters Porpentina and Queenie Goldstein, played by Katherine Waterston and Alison Sudol respectively. You can click the images for the full resolution version. 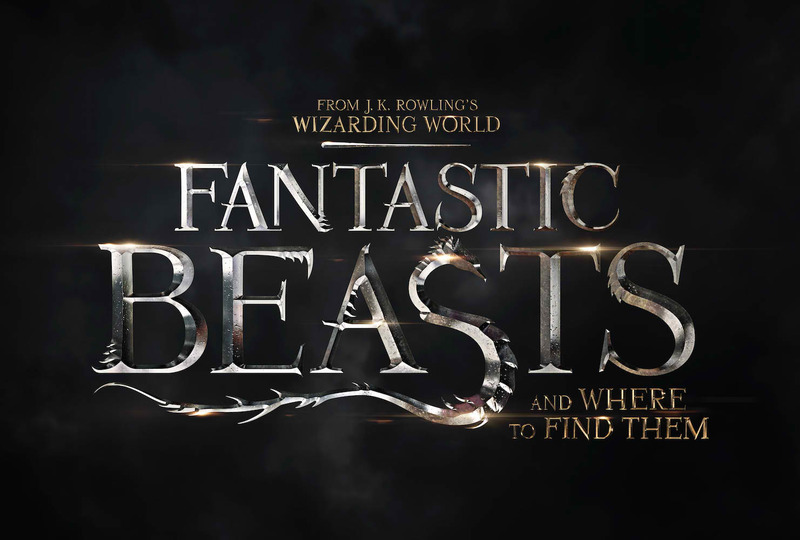 The all-new adventure “Fantastic Beasts and Where to Find Them” is set in the wizarding world created by J.K. Rowling in her best-selling Harry Potter books, which were adapted into the highest-grossing film franchise of all time. 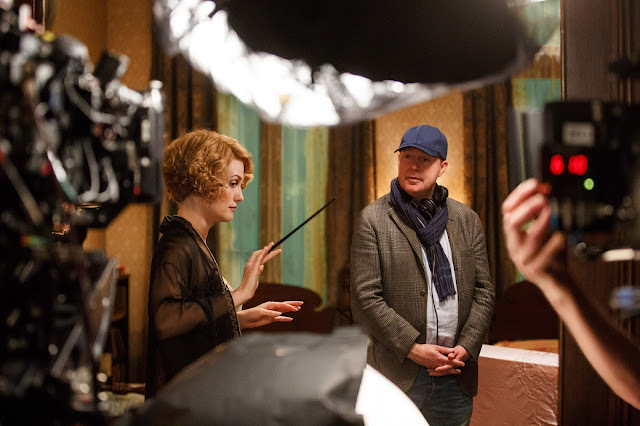 Directed by David Yates, who helmed the last four “Harry Potter” feature films, “Fantastic Beasts” stars Academy Award winner Eddie Redmayne as Newt Scamander, the wizarding world’s preeminent magizoologist, who stops in New York following his travels to find and document magical creatures. 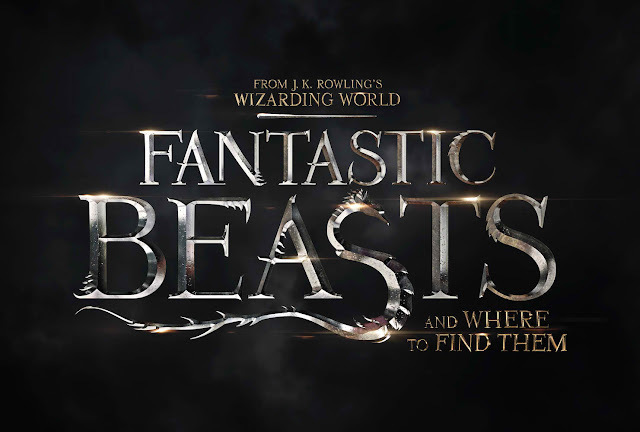 “Fantastic Beasts and Where to Find Them” also stars Katherine Waterston as Tina; Alison Sudol as Tina’s sister, Queenie; Tony Award winner Dan Fogler as Jacob; Ezra Miller as Credence; Samantha Morton as Mary Lou; Jenn Murray as Chastity; young newcomer Faith Wood-Blagrove as Modesty; and Colin Farrell as Graves. The film also marks the screenwriting debut of J.K. Rowling.